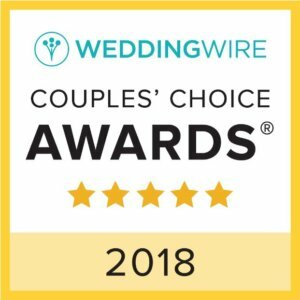 Earlier this spring, we received nomination for entry into this exclusive group of wedding vendors and venues by members we collaborated with in the past – our stellar reputation is well known! As part of the interview and acceptance process, we needed to compose and give a seven-minute presentation explaining what UCVR is all about, covering our inventory, our process, and our mission. 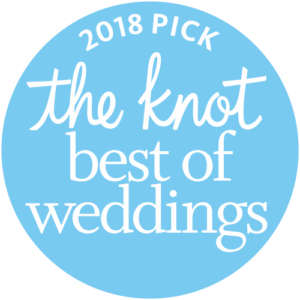 Owner Briel absolutely rocked it, obviously passionate about her work in the wedding and event rental industry! We gave the group a true feel for our dedication and inventory by bringing in and setting up a comfortable and glamorous seating area, complete with small and large details to polish the look – just as we would for our wedding clients. 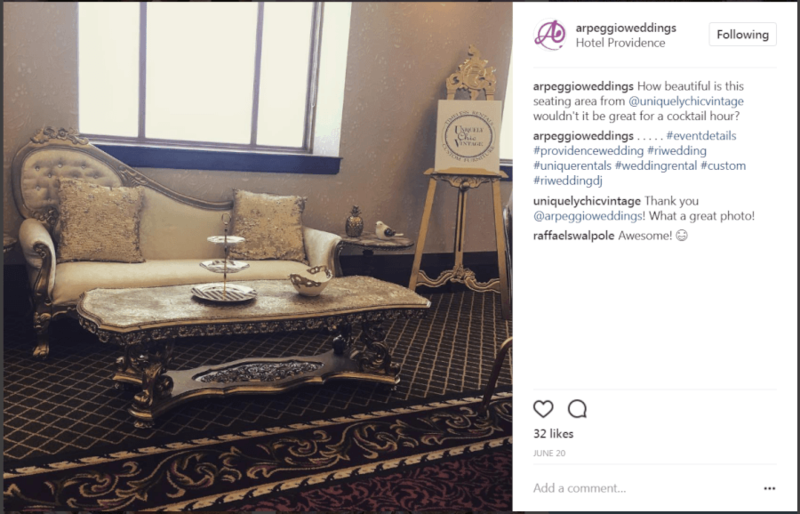 It definitely created a buzz around our product – as demonstrated by the fabulous Insta endorsement we received from Arpeggio Wedding Entertainment! Our staff digital media expert, Jen, created a helpful PowerPoint as a visual aid during the presentation, highlighting some of our inventory and outlining key points of Uniquely Chic Vintage Rentals’ story, capability, and goals. 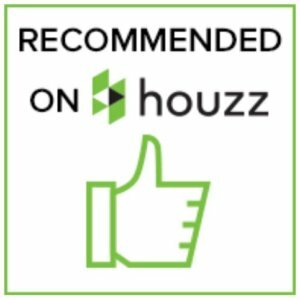 The PowerPoint video is available for viewing below – check it out! So, how did the presentation go? Three words: WE ARE IN! That’s right! 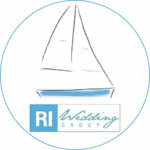 Uniquely Chic Vintage Rentals is now a proud member of the Rhode Island Wedding Group – Hooray!